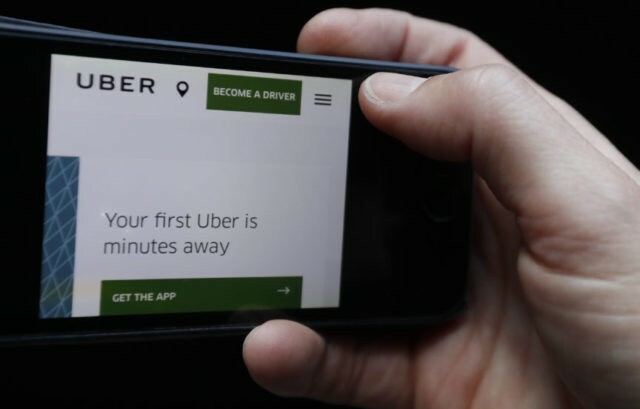 LONDON (AP) — The new CEO of Uber apologized for past mistakes on Monday in a public attempt to show London authorities that the company, known for aggressive tactics, is willing to change to retain its right to operate in the city. Transport for London said Friday that it wouldn’t renew Uber’s license because the company isn’t “fit and proper” to operate in the city, where it has 3.5 million users and 40,000 drivers. Uber didn’t report serious criminal offences, including a sexual assault, to London police, authorities said, and failed to conduct proper background checks on its drivers. The regulator also cited Uber’s use of a phony app to deceive regulators in the U.S.